Amazon.com description: Product Description: The world-renowned classic that has enthralled and delighted millions of readers with its timeless tales of gods and heroes. About: The world-renowned classic that has enthralled and delighted millions of readers with its timeless tales of gods and heroes. 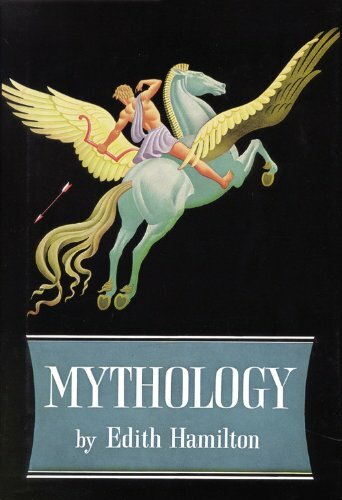 About: Since its original publication by Little, Brown & Company in 1942, this author's Mythology has sold millions of copies throughout the world & established itself as a perennial bestseller in its various available formats: hardcover, trade paperback, & mass market paperback. About: A novel by a Malawian.